Have you always wanted to travel the world? Have you experienced all the ‘standard’ cruise destinations and you’re itching to experience somewhere new and exotic? If you answered yes to these questions then the newly announced sailings from Seabourn are perfect for you! 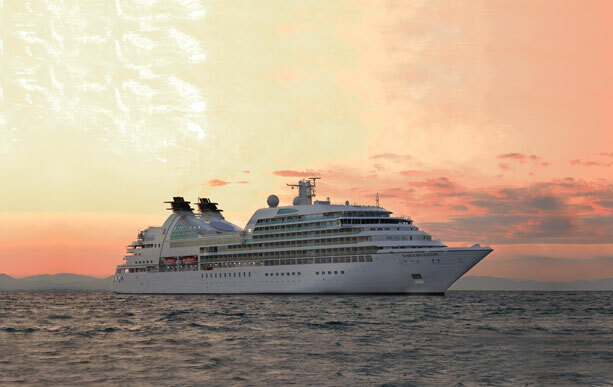 Seabourn, an ultra-luxury cruise line, recently revealed its new Extended Explorations voyages aboard the Seabourn Sojourn in 2018 and 2019. These sailings are ideal for travelers looking for longer cruises and unique destinations. The Extended Explorations will range from 12 to 128 days and will explore locations like Australia and New Zealand, South Pacific, Africa, Southeast Asia, and much more! The voyage entertainment program, Seabourn Conversations, will have distinguished speakers discussing topics of regional and cultural interest. Guests will enjoy wine produced in the local regions. The onboard chefs will create specialty menus highlighting the dishes and flavors of the regions. Special events on the ship that celebrate the local cultures and arts. Numerous extended stays and overnights to allow travelers extra time to explore the unique destinations. And much more! 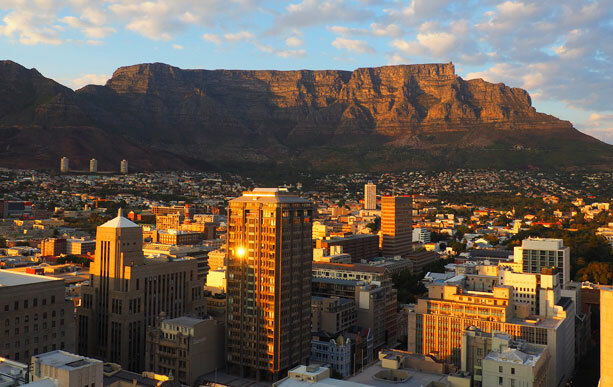 The longest Extended Exploration voyage will span for 128 days from October 18, 2018 to February 21, 2019 departing from Los Angeles, California to Cape Town, South Africa. However, travelers are not required to do the entire 128 day voyage. You can choose to sail on shorter segments or you may be able to combine segments to create your perfect cruise! For more information about how you can have the adventure of a lifetime aboard the Extended Exploration sailings on Seabourn, call The Cruise Web at 1-800-377-9383. 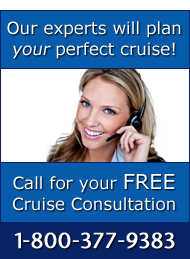 Our cruise consultants are ready to help you plan your next trip!